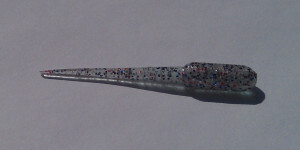 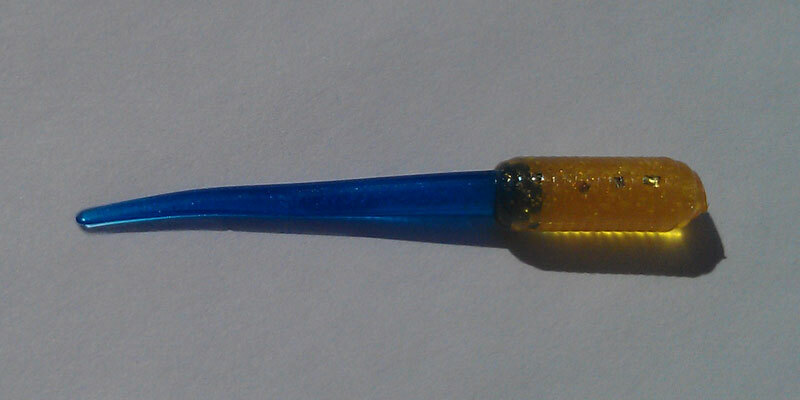 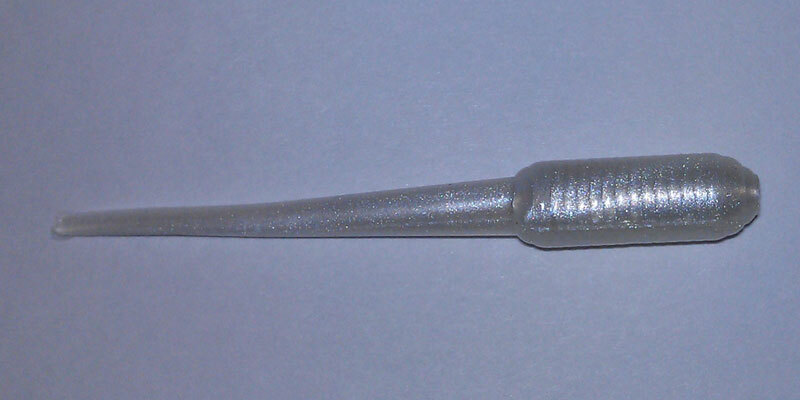 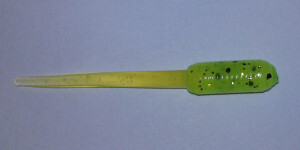 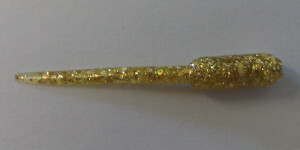 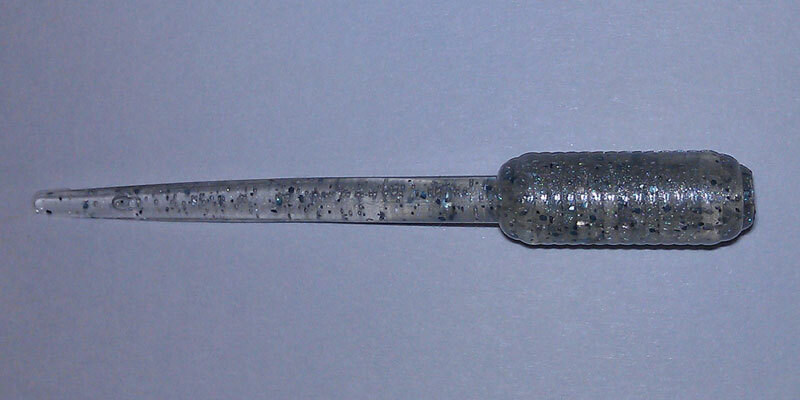 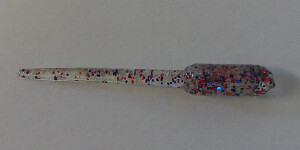 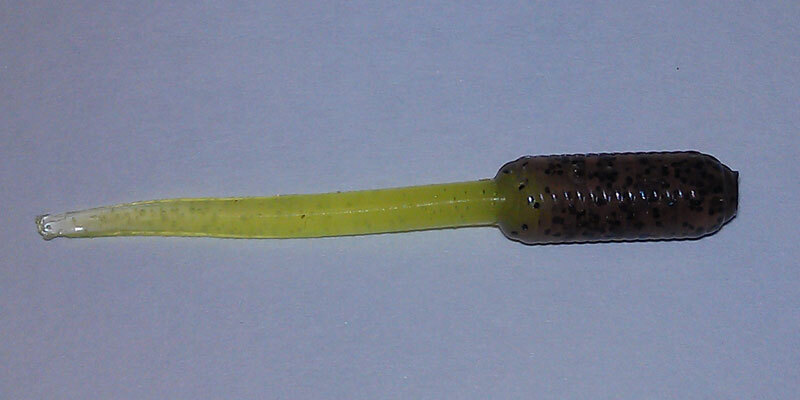 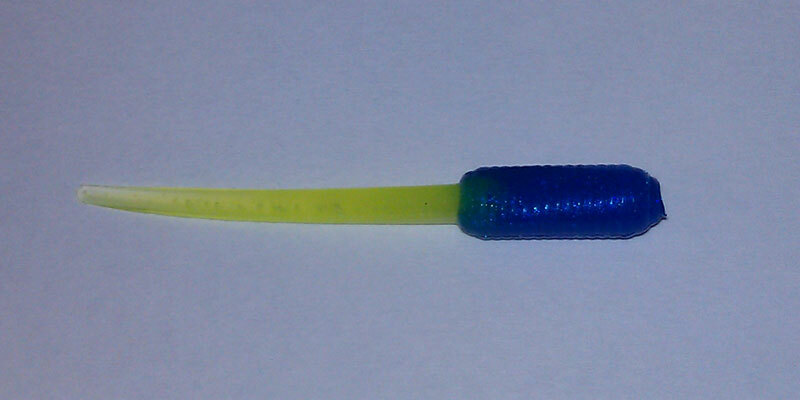 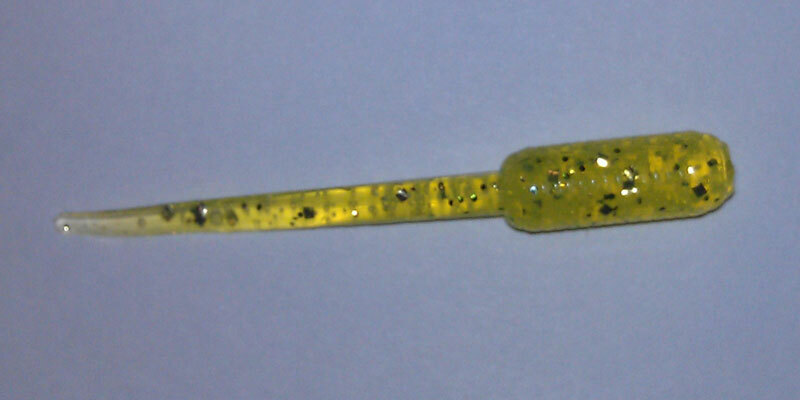 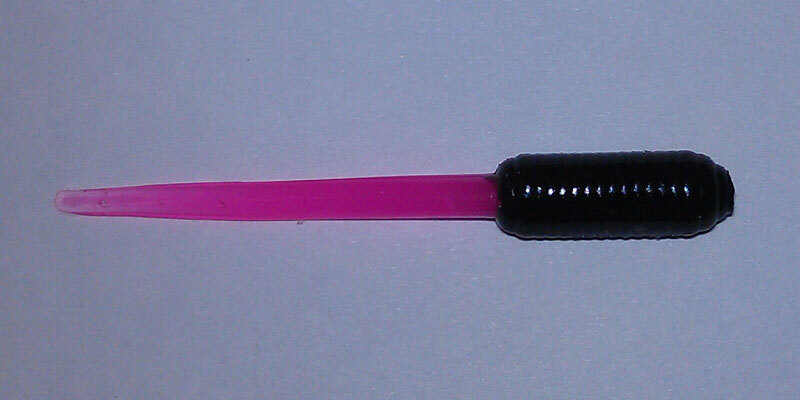 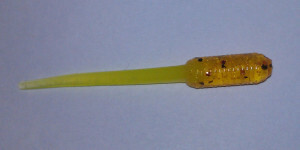 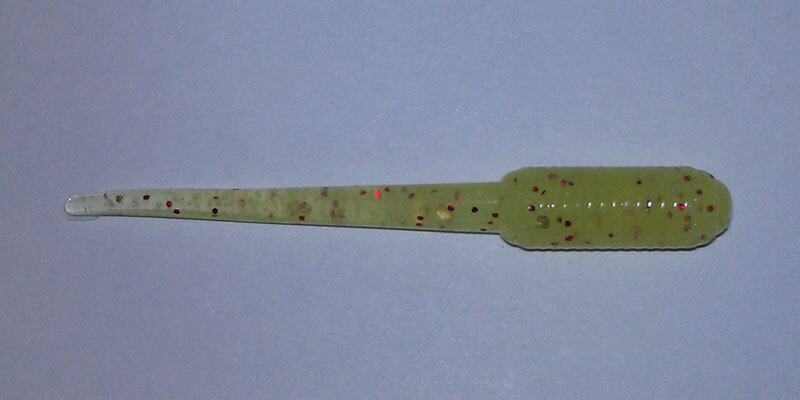 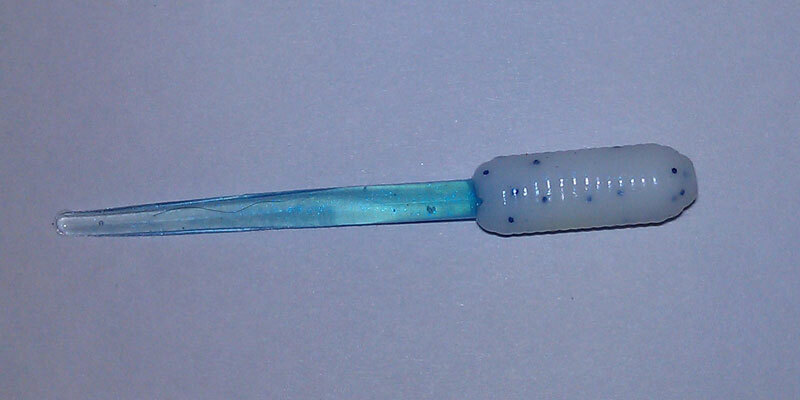 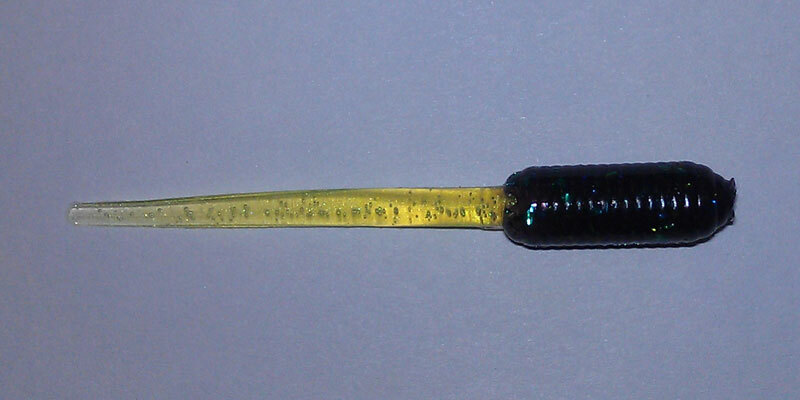 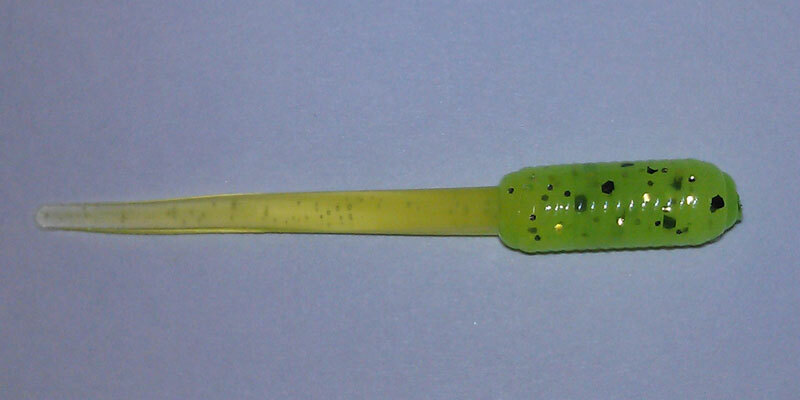 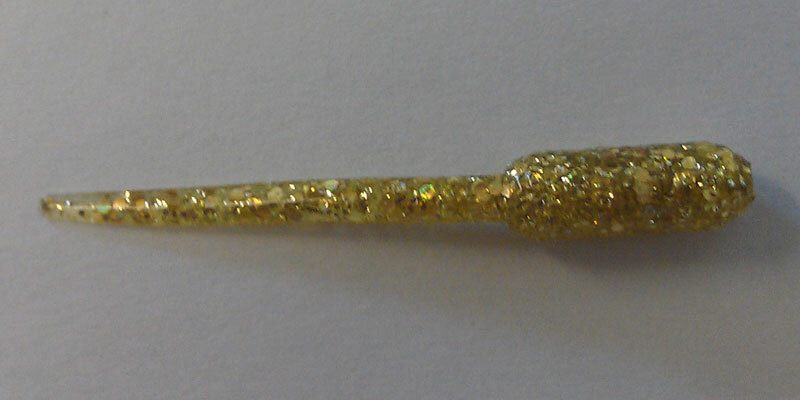 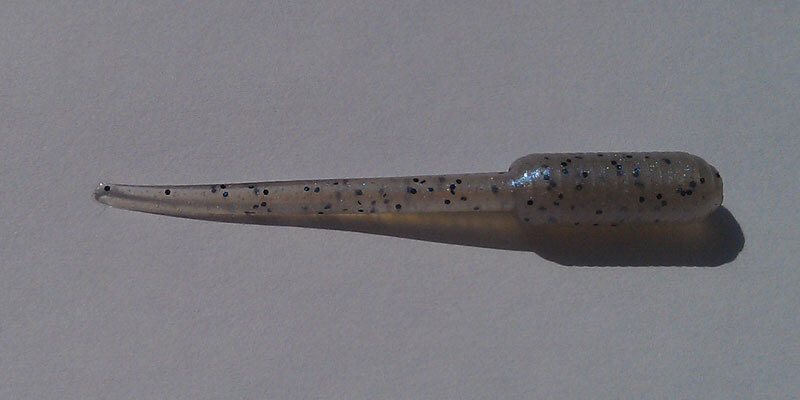 Don’t let the simple design of the Slab Stinger fool you, as it is a proven limit taker! 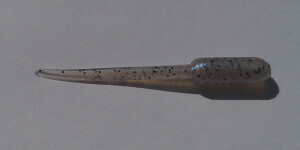 The round tapered tail has a unique swimming action in the water, that like a small child, can’t be still. 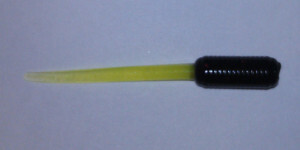 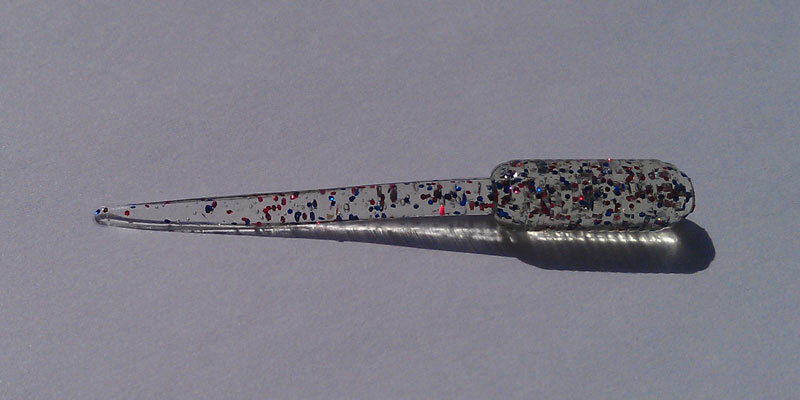 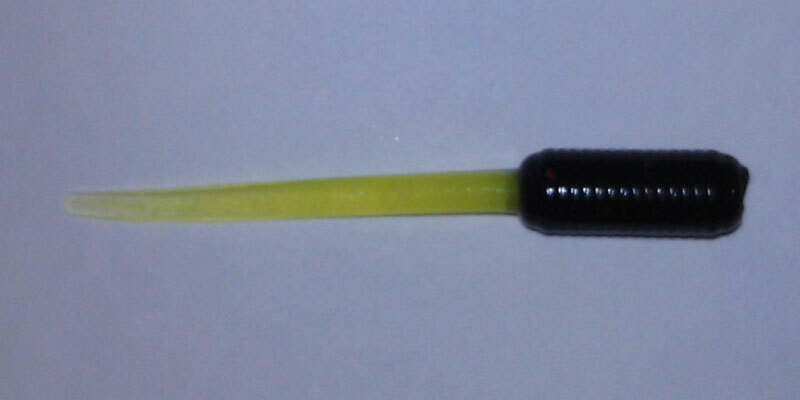 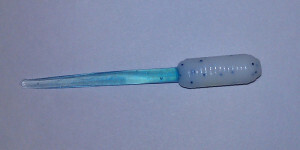 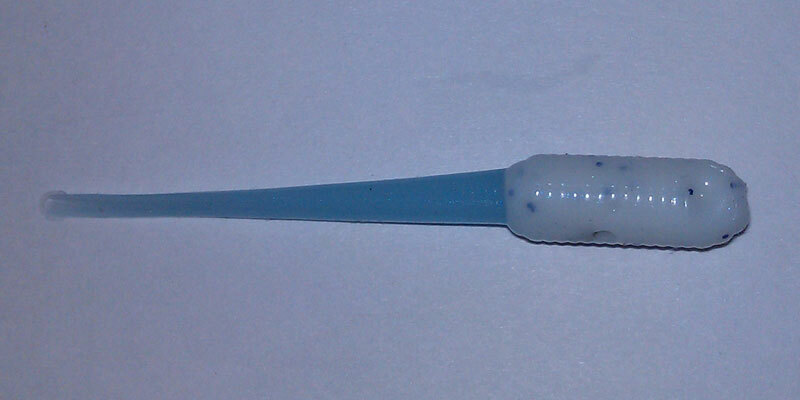 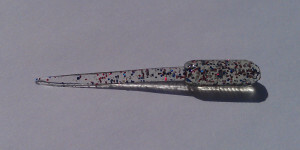 The soft, supple yet tough material used to make this bait convinces a crappie to bite and not let go. 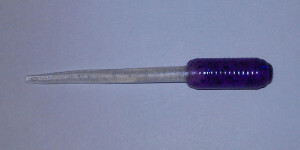 The body is 1/4″ in dia. 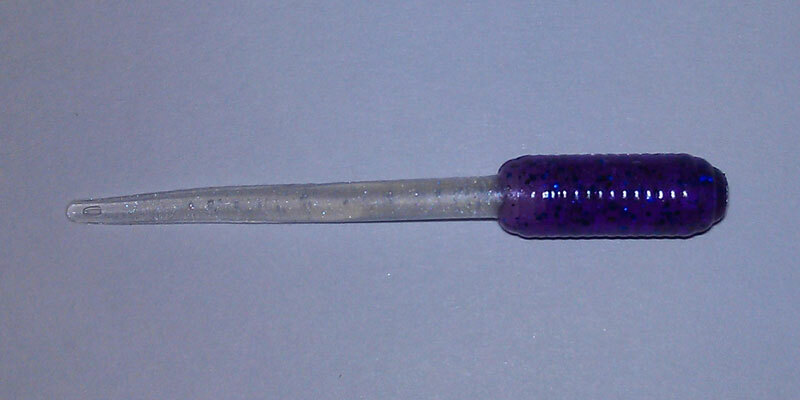 and 3/4″ in length. 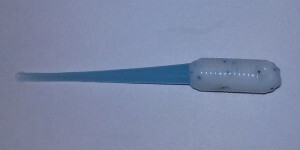 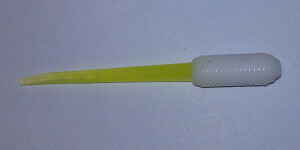 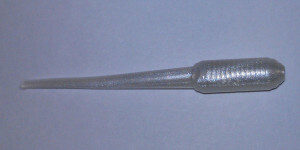 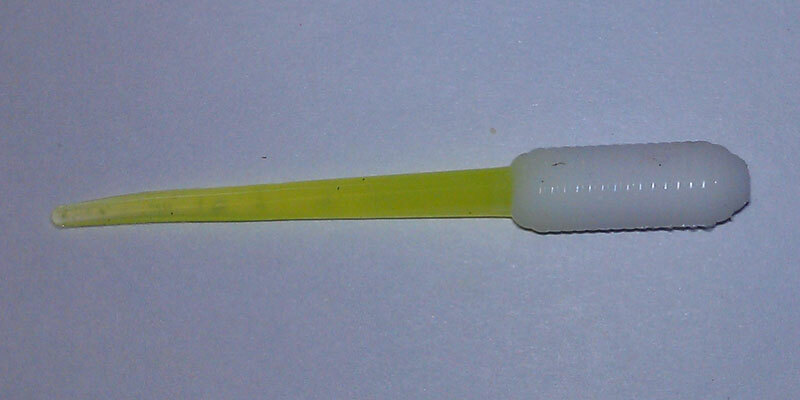 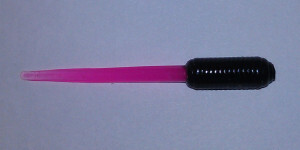 Overall length with the tail is 2″.